You are here: Home / The writing craft / Structure / Where Does the Story Start? Every story has a beginning, middle and end. As anyone who has attempted to write a story knows, however, it’s not as simple as starting at the beginning and writing through the middle until you reach the end. 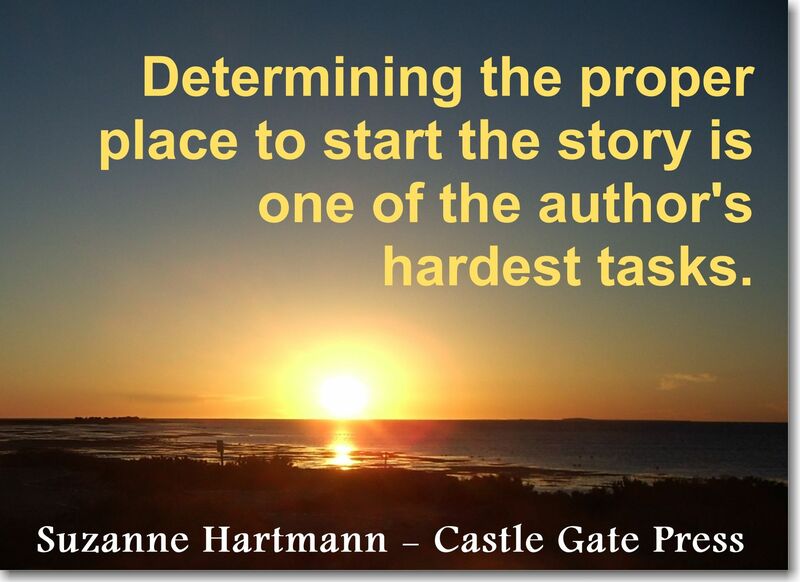 In truth, determining the proper place to start the story is one of the author’s hardest tasks. 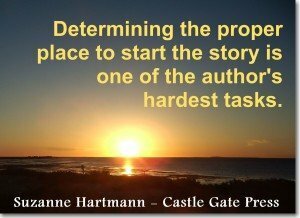 Why is it difficult to determine a story’s proper starting place? Fictional characters may not be real, but they have a history. 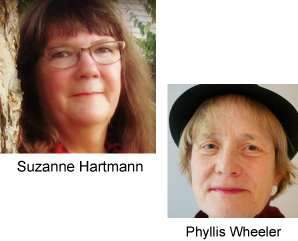 Events and experiences in their history have led up to the beginning of the story, which, in turn, propels the characters—and the readers along with them—into the plot. 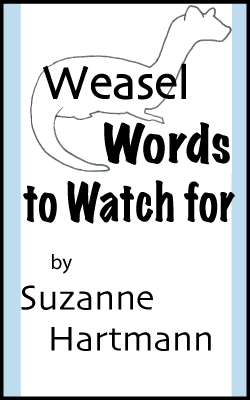 Common writing advice says that a story should start with the inciting incident. But what exactly is an inciting incident? The point where something upsets the main character’s everyday life—maybe even turns it upside-down. 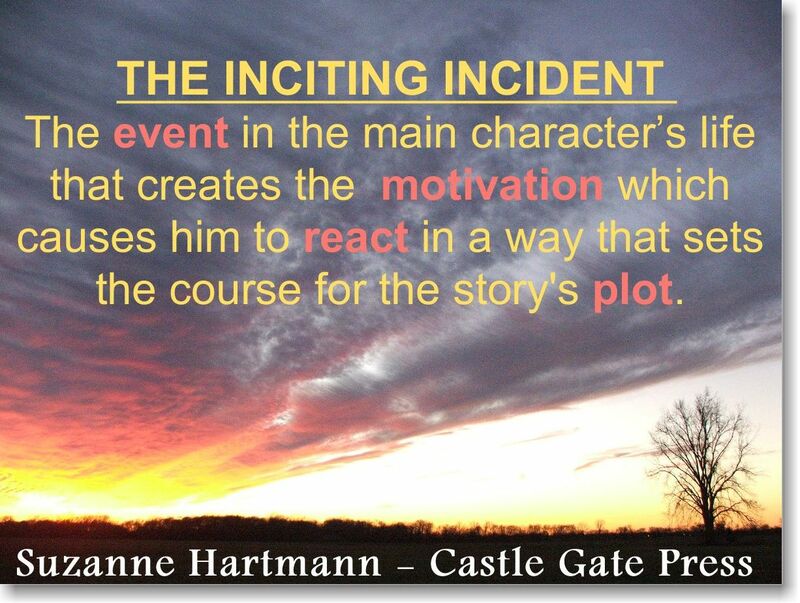 It is the motivation that that causes the main character to react in a way that will set the course for the story. 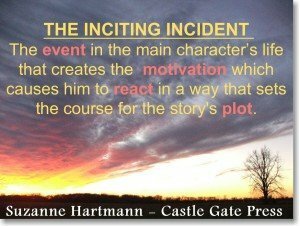 Whether an event or a realization, the inciting incident is something causes the main character to make a choice that catapults her into the story’s plot.